Hope you guys have a great time at the farm! Happy 4th! 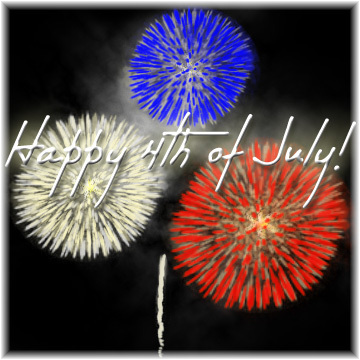 Happy Fourth of July :) Hope you have a great day! Have a great weekend! It sounds like you have a lot of fun things planned! Thanks guys! Hope you guys had a great day... We had a lot of fun... Took a ton of pics and then got up early and went to the farmer's market for breakfast and wandered around downtown taking pictures.